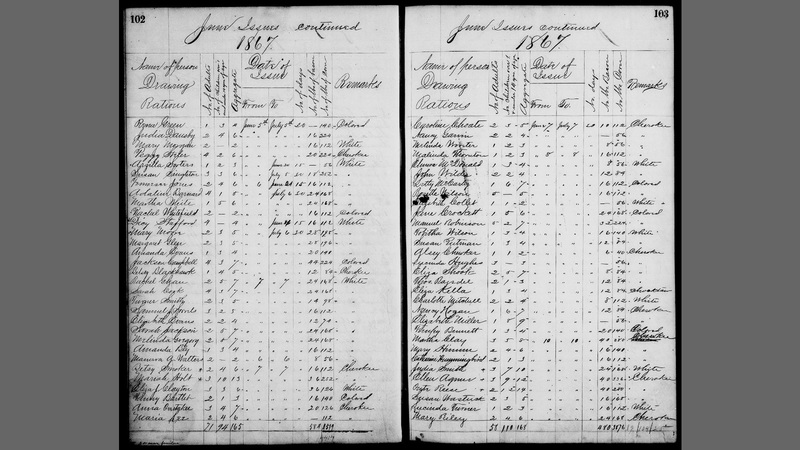 The recent news about the indexing initiative launched by Family Search last week from Los Angeles has thousands of people looking at the Freedmen's Bureau records. The Bureau, known officially as the Bureau of Refugees, Freedmen and Abandoned Lands, and it operated after the Civil War to bring about order to the lives of the millions of people affected by the War. The newly freed slaves were among the largest populations served, thus the name, Freedmen's Bureau. But it should be noted that there were many white refugees left destitute by the war, who received rations. And the least of the known facts about the bureau, are the facts that citizens from the nearby Indian tribes were also served by the Freedmen's Bureau. Most of the Indians who are reflected in Bureau records are Cherokee Indians. 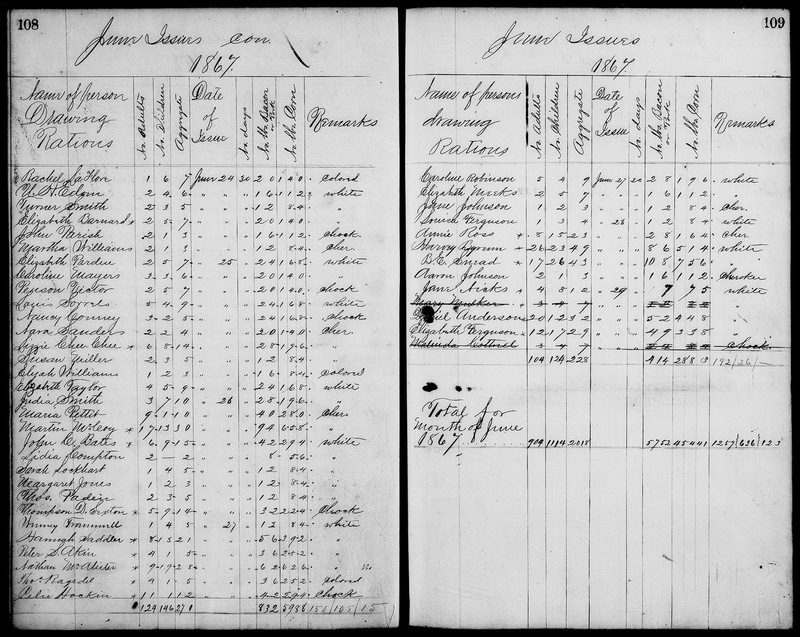 For this ration distribution list, most of the recipient appears in 1867. Though many of the recipients were Cherokee, a few Choctaw Indians also appeared at the bureau for assistance as well. 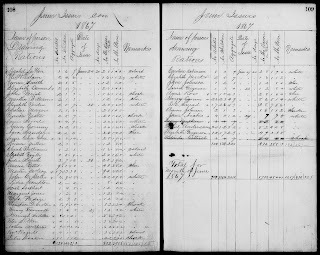 A recent article was shared on my other blog MyAncestor's Name reflecting all of the pages from the Ft. Smith field office, and reflects all of the people to whom rations were distributed at that time. It should be pointed out that there were several Civil War battles fought in Indian Territory from Cabin Creek, to Honey Springs, and small skirmishes in other places, especially in the Cherokee Nation. The people living in the vicinity of these battles would have been equally as traumatized as citizens in other communities in the South. Many were left without shelter, and without food for some time, Therefore the presences of the western Arkansas field office in Ft. Smith served to bring relief and assistance to those also from Indian Territory. These records reflect those times, and these records also hold to the keys to many unwritten chapters of Civil War history and its aftermath. 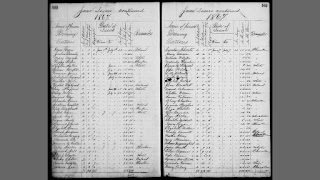 The records are now part of a major indexing initiative, in partnership with the Smithsonian, Family Search, and the Afro-American Genealogical and Historical Society. Interesting post.. 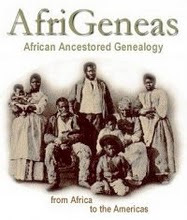 I am very much interested in reading about African American history . I read an article about Martin luther king and it was so interesting and I got to know about lot of facts.